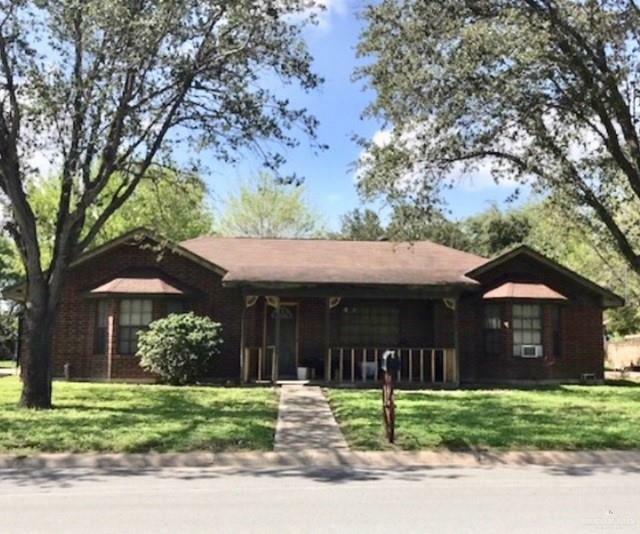 3 bedrooms, 2 bath home is located in an established neighborhood. Split bedroom layout, 2 car side entry garage. Sitting on spacious good size lot with mature trees. Easy access to Exp. 83 and Bus. 83, schools, shopping, restaurants, HEB and Walgreens, and more.